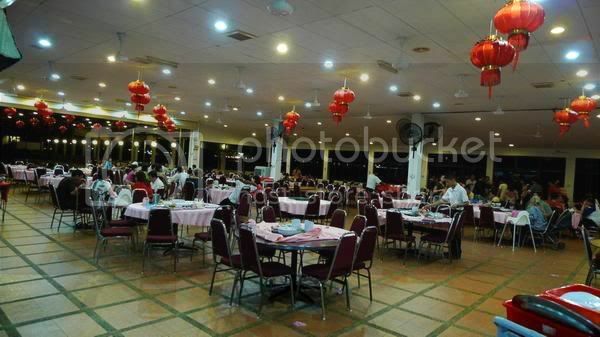 刚从 Groupon 买了两天一夜Grand Lexis Port Dickson 的 Deluxe Suite Room 价值 RM500 不包括早餐. 所以就和家人一起来这里短暂的度假一下. Just brought from Groupon on 2D1N Deluxe Suite Room Stay for 2 at 5 Star Grand Lexis Port Dickson in Port Dickson with only RM500. No including breakfast. Come to have a short escape with family since my sister sooner or later need to go to Taiwan study. 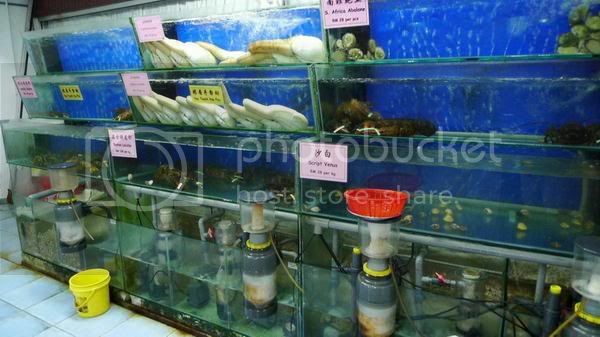 Drive to nearby Restora Chardin Sea View Sea Food Village to eat sea food~ The food here are nice! Love it so much~ beside eating, you also can enjoy the sea view and fisherman fishing in the sea.~ but at night, the sky are dark, you cant see anything. Let's go in to have dinner lo! 吃饱后，当然是找地方散步～PD Water Front 是个不错的地方，晚上很多人在这里玩泡泡～ 除了PD Water Front，晚上漫步在Grand Lexit 散步 也是不错的主意. 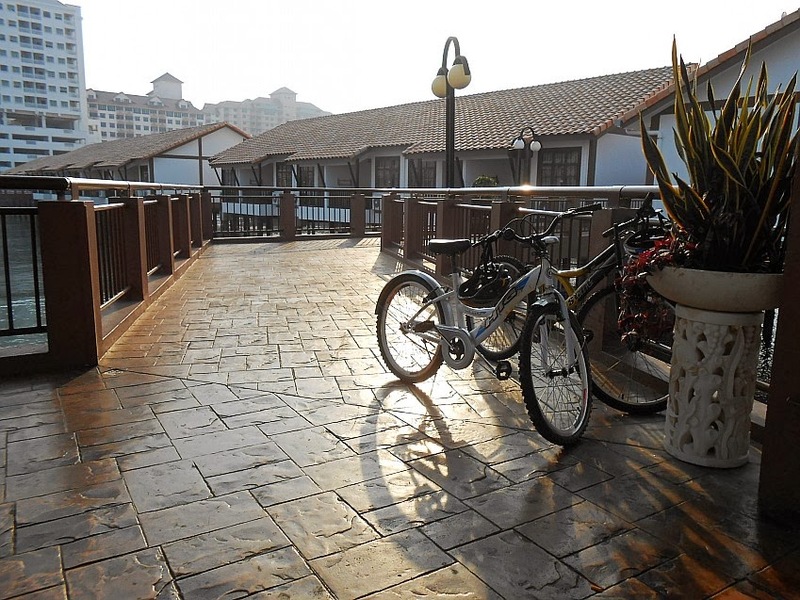 Grand Lexis also have many activity for every one such as, go go kart, badminton court, bike and more. But all these activity need to pay. We early in the morning have nothing to do, so we going to rent some bike . 1 hour for RM 10. My "Eng Tao" Father want to start the race! If you feel tired, can stop and rest. After finished bike and swimming. Already reach the time to check out. We go to have our lunch at Lucky Bun Restaurant. 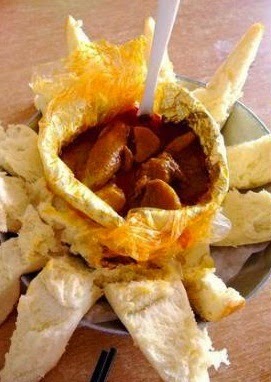 The popular food at here is CURRY BIG PAO! *Yummy*. I eat it eveytime I come here. 地址　Address : Batu 2, Jalan Seremban, 71000 Port Dickson, Negeri Sembilan, Malaysia. 地址　Address : Batu 1, Jalan Seremban, 71000 Port Dickson, Negeri Sembilan, Malaysia. 地址　Address : Alpro Pharmacy PD Waterfront, 71000 Port Dickson, Negeri Sembilan, Malaysia. Hi 你好! 请问grand lexis的小厨房有提供餐具如盘匙叉和洗碗液之类的吗? 我将去那里度假, 打算在那弄些小餐点, 但酒店网页并无详细说明。谢谢!